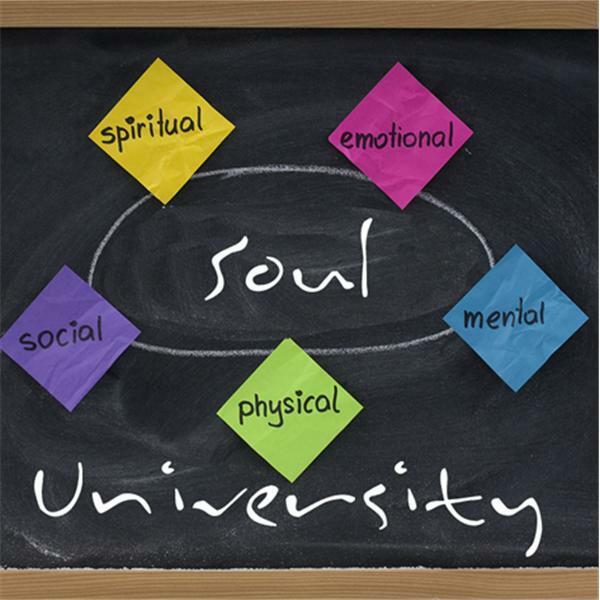 Soul University offers courses that'll challenge you to think, feel, laugh and cry. We focus on experiential learning. Classes inspire you to move into action after listening to classes. Dust off your dreams. Tap into your potential. Join us in class by calling 312-268-0000. Pay Me What I'm Worth (203 pages in 32 minutes) Get ready to be amazed! In this show, Soul, the author of Pay Me What I'm Worth invites you on a journey that sums-up what you'll experience when you join our University grade, life-changing mastery program. While you listen to this show click this link to learn more about each step we take on a life-changing journey. Follow along - chapter by chapter. To get the MOST out of this book, join a study group today. Click or call 312-268-0000 to register... Click this link to access all our On-Demand shows. Music by Kevin MacLeod Licensed under Creative Commons By Attribution 3.0. Rest! Why? Take a BREAK before you are broke! Growing up - emotionally? What does that mean anyway? If life is a garden then what kinds of bugs - bug you? Imagine life as a garden. How’s your life doing? Calls, cards, emails OH My!